Acon Digital is the digital media editing product line from the company Acon AS, a company which specializes in audio editing software and digital signal processing products and services. Acon Digital products such as their Award Winning “Restoration Suite” and “Acoustica Premium” help professionals as well as beginners in their productive work and are characterized by excellent audio quality and a large set of features combined with ease-of-use. Their algorithms are consistently being refined and updated with many workflow improvements and bug fixes. Acon digital software is built from scratch for the highest quality demands and cross platform support. Customer support is fast and easy through the website’s ticket system and the developer is very active on online user forums. 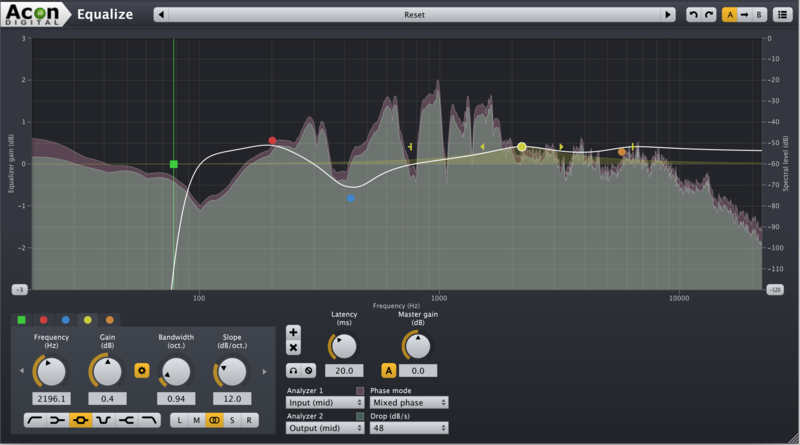 Rich Crescenti reviews Acon Digital's Equalize: Equalize is a highly-flexible, transparent, and powerful digital EQ. Let’s peek under the hood and see how Equalize stands out. 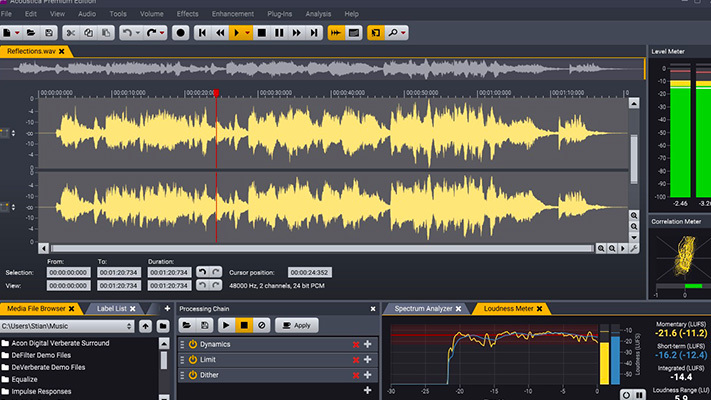 Blayne reviews Acon Digital's Acoustica 7: Acoustica is a comprehensive audio editor that covers a whole range of use cases.